Knowing who you are, your strengths, and your values is valuable information to possess. That knowledge, coupled with a clear understanding of the impact you have on others and how they experience you, can have a significant impact on your choices. Leveraging this self-knowledge is a powerful way to successfully manage your career transition. It can be the difference between settling for an unfulfilling job or thriving in an exciting career. Join Kindall Evolve and discover how to ensure that your next move is well-aligned with who you are, your gifts and talents. Jackie Kindall is a gifted leadership and organizational development executive with over 27 years of experience. Her passion is helping leaders and organizations evolve by providing dynamic executive coaching and organizational consulting. 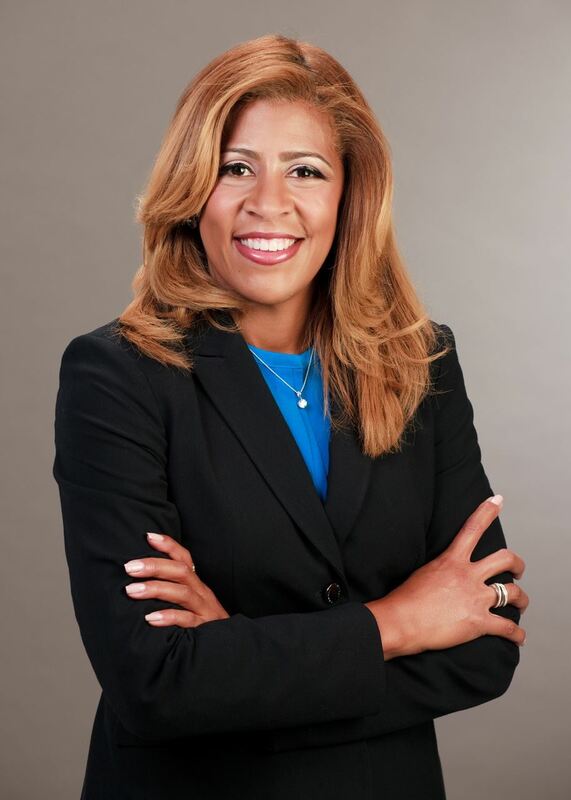 She is currently the CEO of Kindall Evolve Consulting, LLC (KEC) where she works with rising leaders who are deeply committed to reaching the next levels of their careers but don't know how to get there. She helps them shine as leaders, raise their level of performance, and unleash their unlimited potential. She also partners with organizations to achieve their strategic goals by leveraging their human capital. She supports executives and leaders in their quest to improve organizational culture, build effective teams, lead successful change, and improve overall organizational performance. Her work masterfully inspires others to reach beyond their perceived limits and soar. Organizational Development, Emotional Intelligence, Professional and Executive Coaching, Change Management, Talent Management, Employee Engagement, Assessments, Training, Team Development, Mentorship programs, Leadership Development, Succession Planning, and Organizational Culture.